So creative & yummy sounding! I love zucchini bread! I bet these would be good with a mix of golden raisins and cranberries too. Thanks! I used sultana raisins because those are my favourite, but I'm sure another kind of raisin or dried fruit would work well too! These sound so good. I've been on a zucchini kick lately so these would be so fitting for me to make! Perfect! 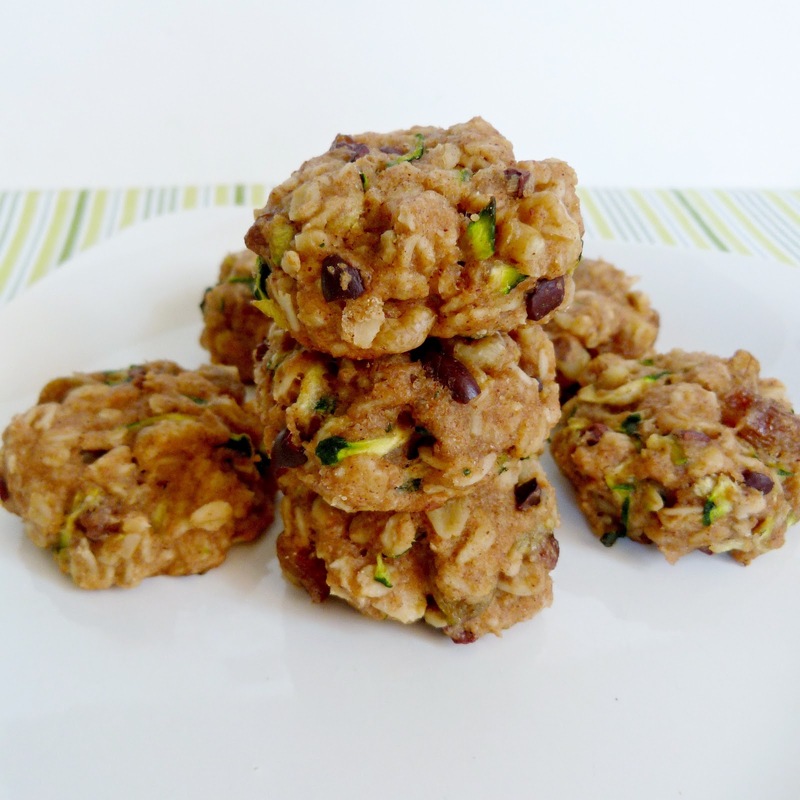 I think this recipe will really come in handy when everyone's gardens start overflowing with zucchini - you solve your problem of what to do with your zucchini and also get to enjoy cookies at the same time! These look so so good, I love that you added the cacao nibs - what a great idea! I was originally going to go with chocolate chips, but I didn't have any the right size, so I thought of using the cacao nibs instead - I prefer them anyway! Thanks! I love finding recipes where every ingredient is something I like so I know I'll love the final product! This is so smart! I hope I have a surplus of zucchini this summer so I can make them too. 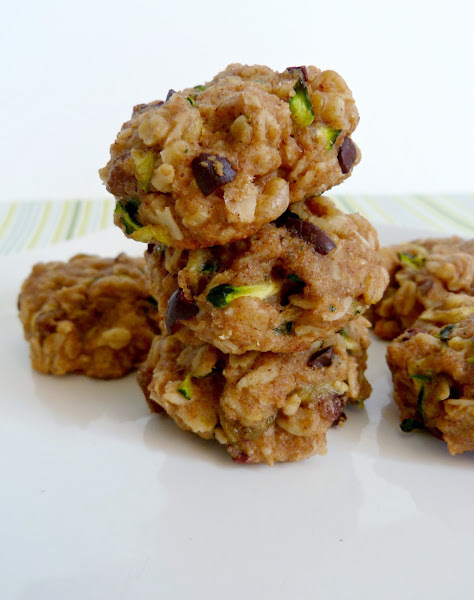 Zucchini bread in cookie form--what could be better than that?! I had to go buy some zucchini since I don't have my own garden, but maybe I can take some from my parents' garden this summer so I can make some more zucchini treats! 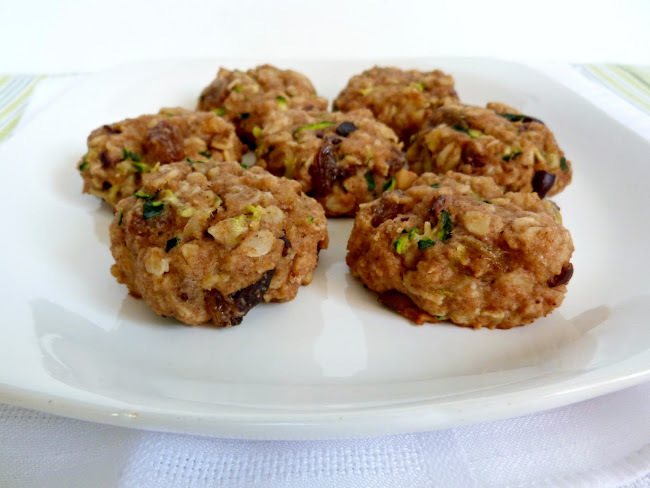 Zucchini bread is still a favourite, but I think I liked these cookies better too! These were really good, I wish you'd saved me more than one! Too bad you missed them that day - I definitely should have left more cookies behind at home for us! Thanks Heidi! I didn't test these on any kids, but I bet they would like them just as much as the adults did! I have to make these! Thanks for sharing the recipe.